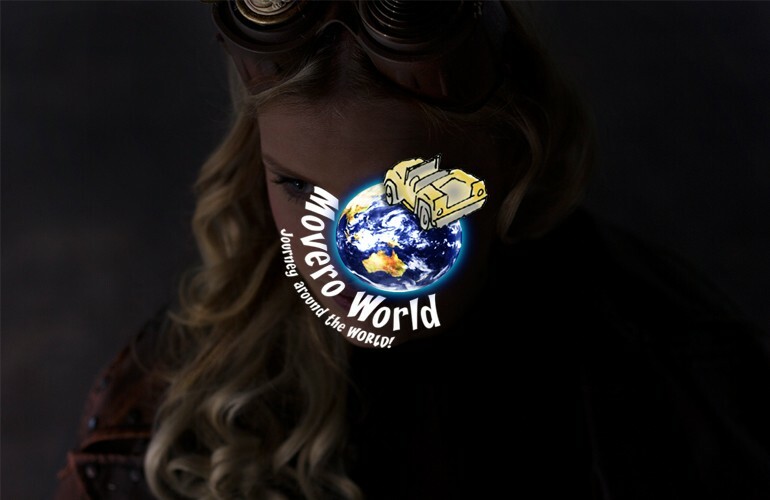 The organisation of Movero World has created a plan for the development, realisation and exploitation of a new theme park in the Netherlands. The theme park will allow visitors to experience in a naturally themed woodland a journey through various landscapes with special electrical vehicles. In outline M2Leisure has taken care of the fields project management and program management. We supported the exploration of locations, the master planning and screened and evaluated the developed concept in terms of investment, feasibility and business plan. Role M2Leisure: Refine the basic concept, provide advice to increase the feasibility, advise on possible locations and support project owners.